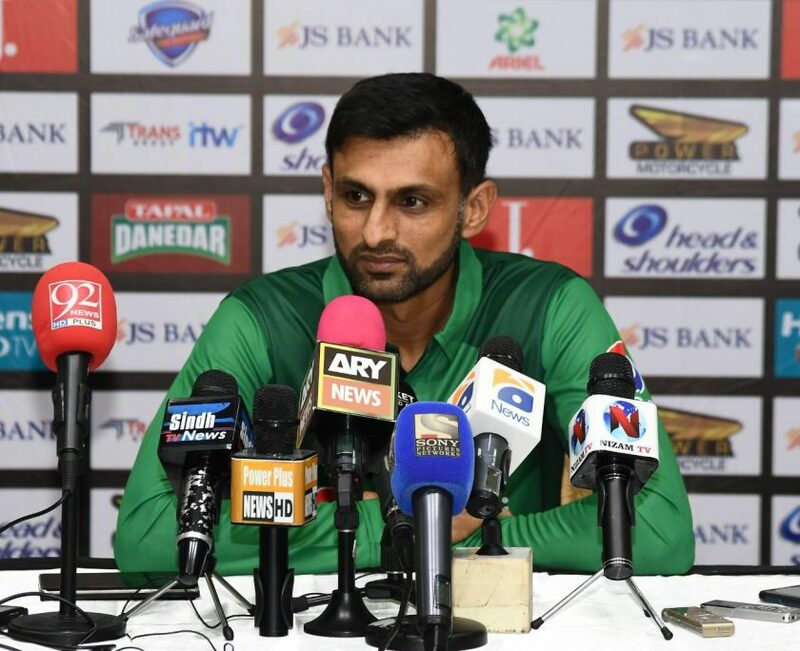 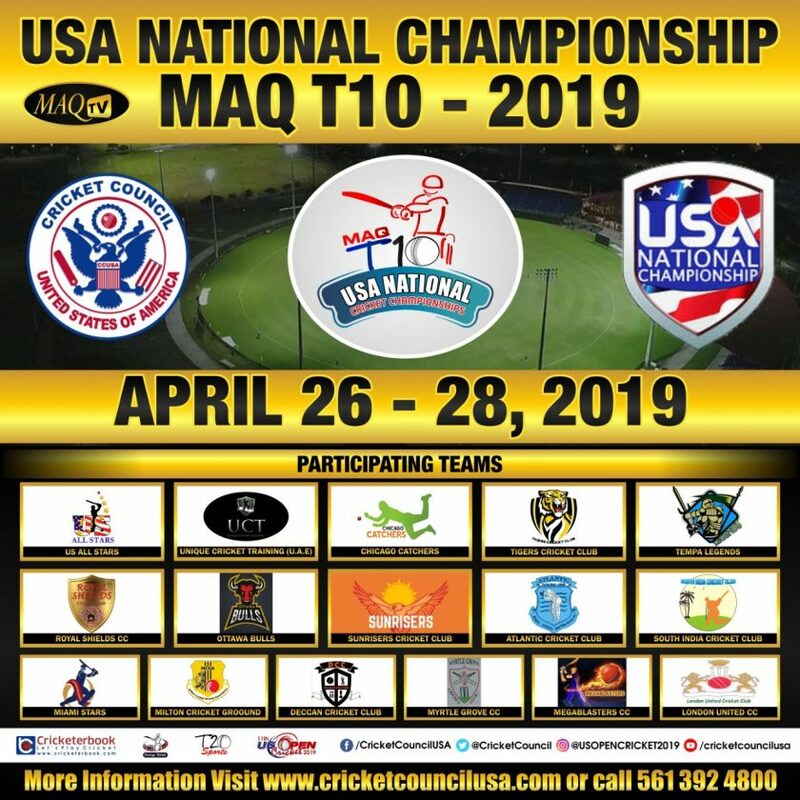 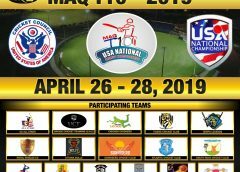 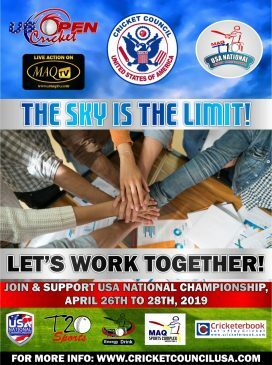 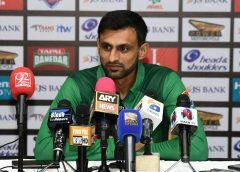 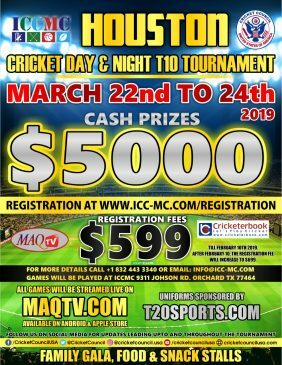 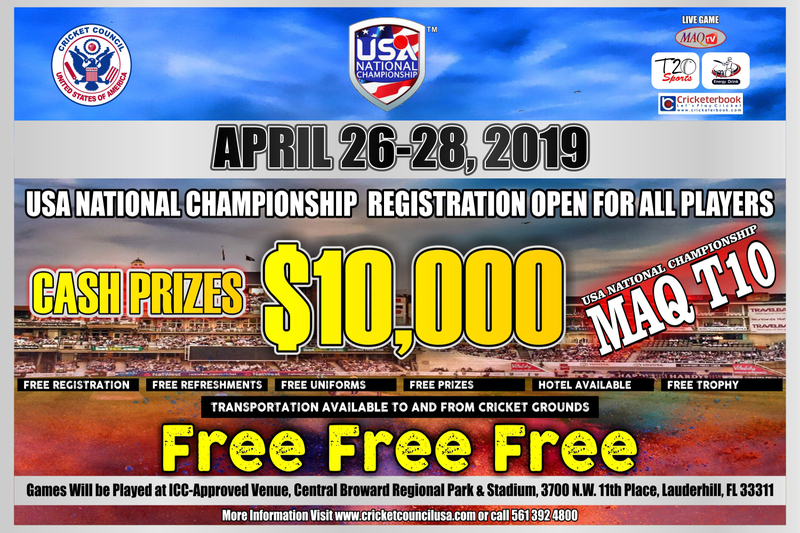 As a mark of celebration for all cultures at the 10th Edition of the US Open T20 tournament, Cricket Council USA (CCUSA) will have food from different countries available to those attending. 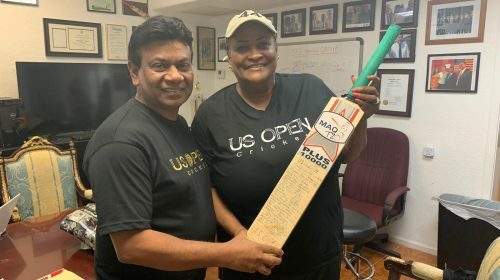 One of the first food trucks to sign on board is Daddy’s Grill Food Truck and they will be present at the US Open T20 on December 12, 13, 14 and 16, to give fans and players a taste of their sumptuous dishes. 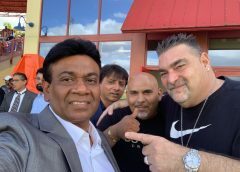 Owner Ayan Molina Garcia owner of Daddy’s Grill Food Truck and Restaurant comes from Cuba and will be bringing that wonderful Cuban taste to the US Open. 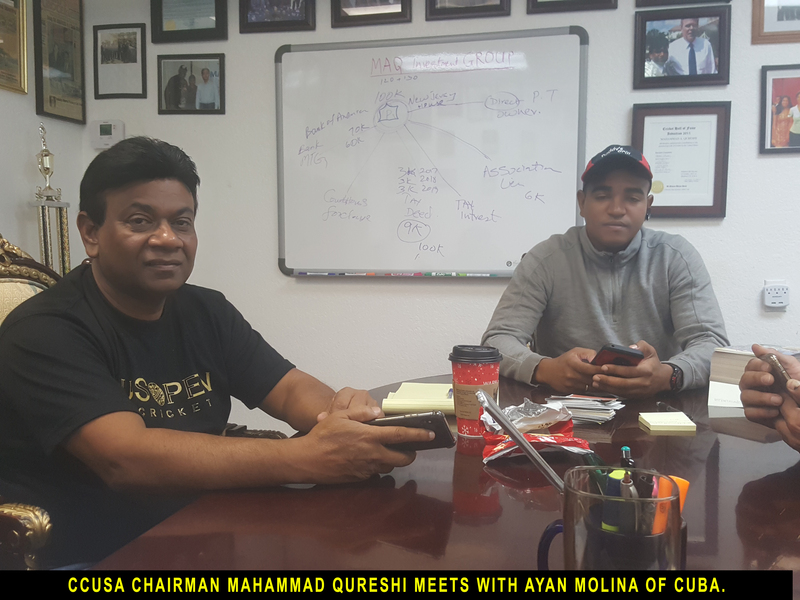 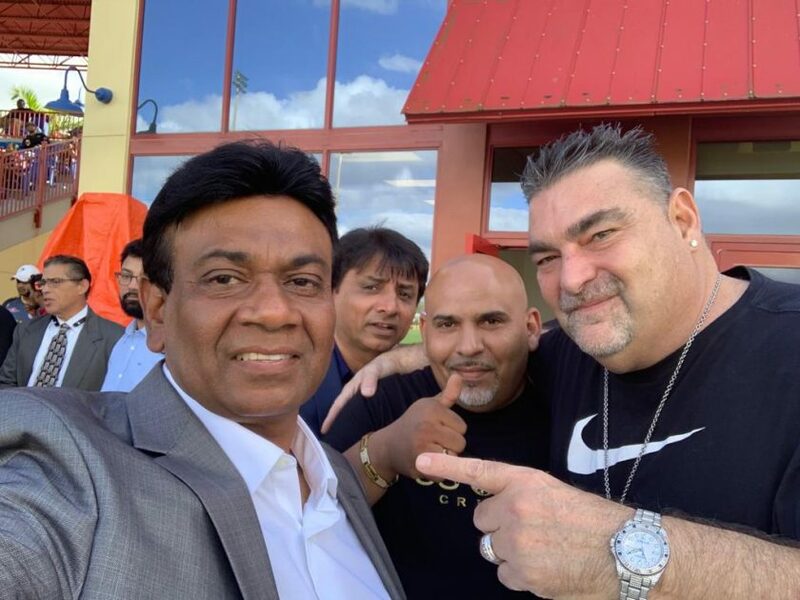 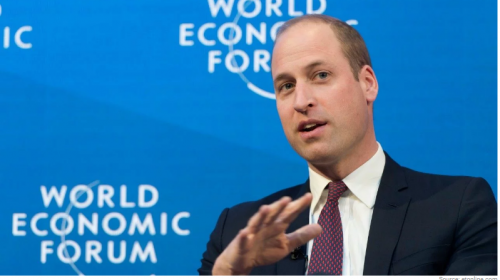 He met with CCUSA CEO Mahammad Qureshi on Thursday in Margate Florida and they decided that his will be one of around eight food trucks that will be present at the event.